The Little Whisk & Co: 10 things that've made me happy this week. Good morning and happy Friday - it is finally the weekend again yay! I am currently on an investigating mission for blog ideas from fellow bloggers, Instagramers, Pinterest users - you know the whole lot! I came across Cider with Rosie's latest blog post of 10 things that've made me happy this week - I thought what a beautiful way to easily document and reflect on the past weeks highlights. So I have decided to take it into my own hands and share with you some of the positive vibes throughout my week. These will not be posted weekly, but of course whenever something exciting or something that just makes me smile happens. 1. 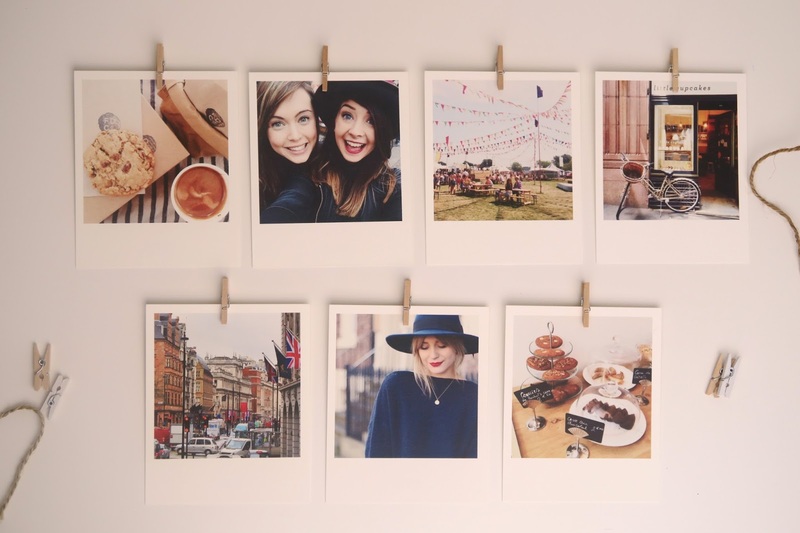 I am loving my Instagram Polaroid photographs from Kikki K this week, as it is the perfect way to weave in inspiration and motivation throughout the room, workspace or home. I wrote a review that I published on Monday here if you missed it. 2. Travelling into the city more than once to explore, shop and discover new coffee shops, for potential work and study locations. 3. Poached eggs on toast with avocado ~ mmm delicious! 4. Pre- bedtime snacks of brownie (recipe coming soon) and milk. 5. Stocking up on new sportswear. 6. Making my Monday morning and every morning productive. 7. The first page of a new notebook - for a good old list! 8. Starting to get a plan together for the future. 9. 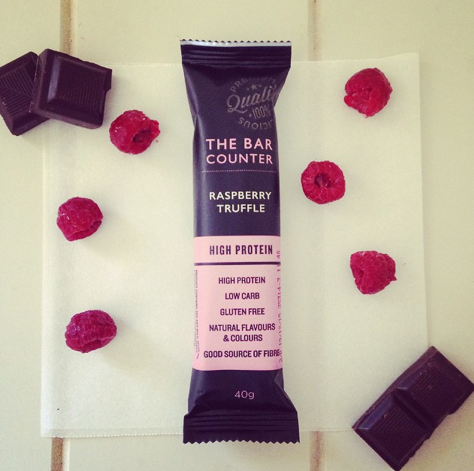 Still falling deeply in love with my favourite snack bars The Bar Counter (my review posted last week can be found here) They are so easy, affordable (when on special in the supermarket) and a healthier alternative if in a rush or you need a quick pick me up. 10. Finally booking an online course in Event Management, which I should hopefully start soon and I am beginning to get the show on the road with my plans! This is such a nice idea for a blog post!